The KSFA Referees Committee will be conducting training classes at the Bangalore Football Stadium in the month of December. The training will be followed by an examination, which will be held in January next year. Last year the Referees Committee conducted a similar program, which got an excellent response – 49 trainees, including several youngsters across the state attended the program and appeared for the exam. A total of 27 candidates passed the examination. 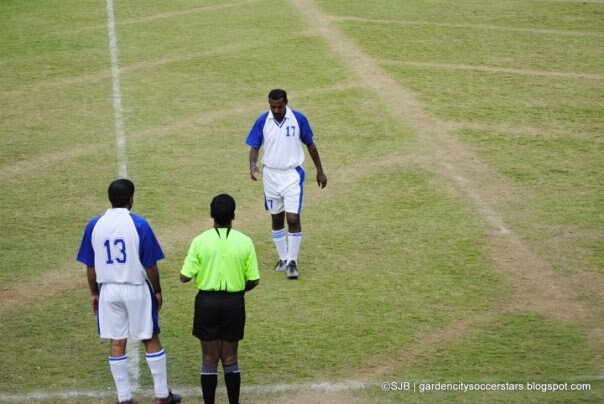 In the recently concluded BDFA C Division, 10 successful referees officiated the league.